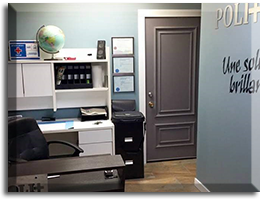 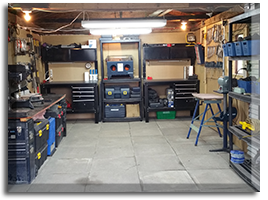 New since May 2015, the workshop storefront at 11100, Henri-Bourassa Blvd in Charlesbourg. 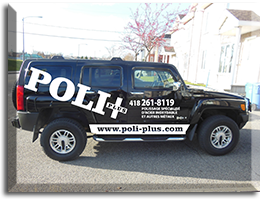 We are very proud because it not only marks a new stage in the evolution of Poli-Plus but it also achieves a clientele even more diverse than before. 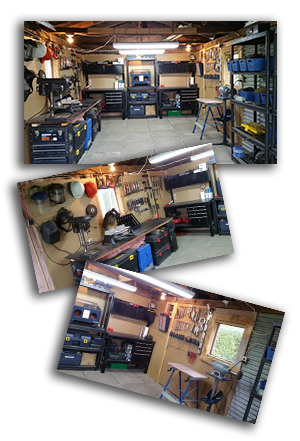 Call us as soon as possible and make an appointment, we will be happy to give you just the time when the new life that we can give your household goods.